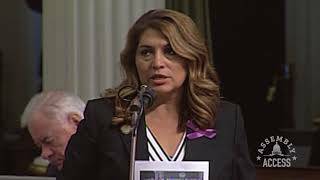 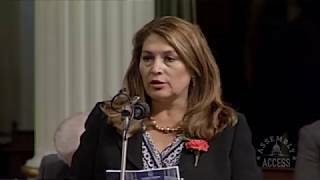 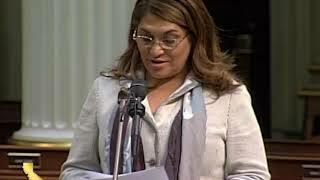 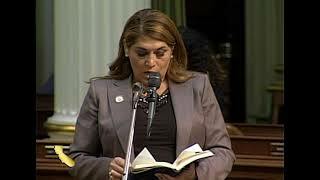 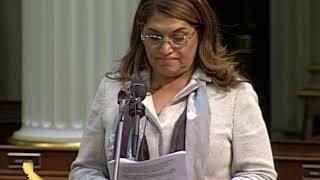 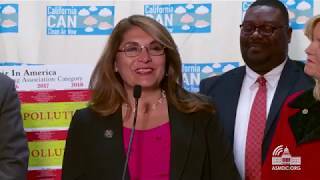 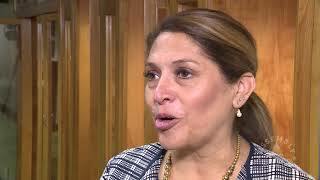 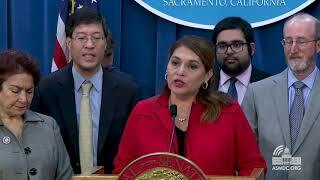 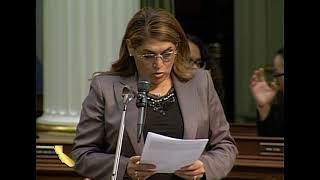 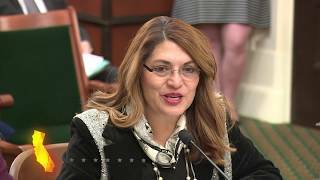 (Sacramento) – California State Assemblywoman Sharon Quirk-Silva (D-Fullerton) was sworn-in to a second-term in the Assembly at a ceremony at the State Capitol in Sacramento. 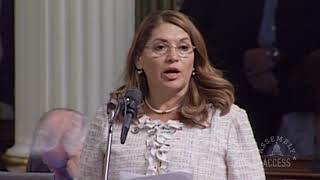 During her term, Assemblywoman Quirk-Silva wants to focus on investment in education, investment in infrastructure and investment in people. 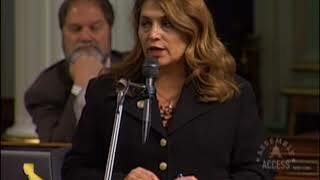 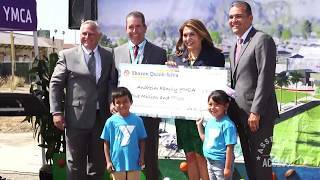 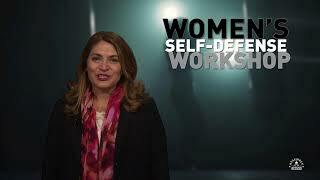 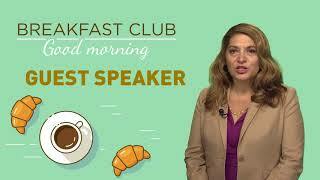 Watch this Assembly Access Video to hear from Assemblywoman Quirk-Silva after the ceremony.